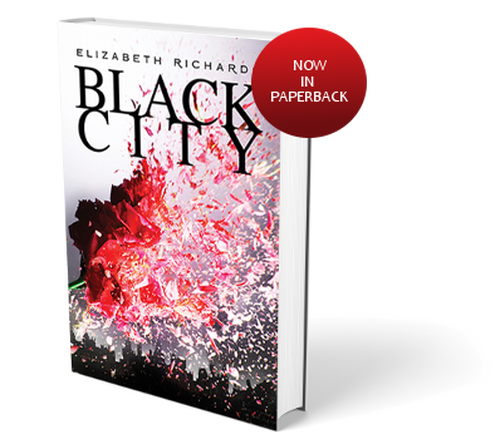 BLACK CITY is one of Penguin Teen's Breathless Reads! For tour dates, exclusive content, book trailers, interviews, giveaways and more, check out the Breathless Reads Facebook page. "A Romeo and Juliet–type of relationship, yet there’s so much action, anger and angst that the plot line is just as vital as the romance aspect. Fans of urban fantasy and forbidden romance will definitely want to pick this one up."